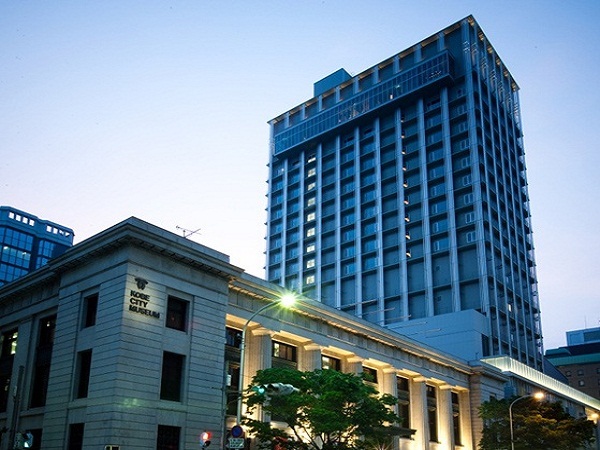 Hotel Plaza Kobe is a wonderful urban resort hotel with the sound of steam whistles and the sea as if traveling on a steam boat. The rooms are equipped with a balcony to enjoy the views while an extensive range of facilities. 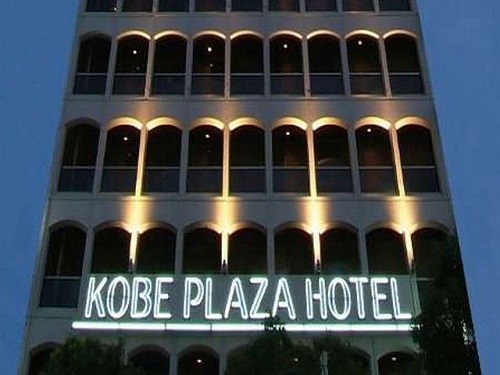 Hotel Plaza Kobe is located inside the Kobe Fashion Plaza and has created a high quality comfortable environment with the aim to make every guest passing through its doors to call it "My hotel." 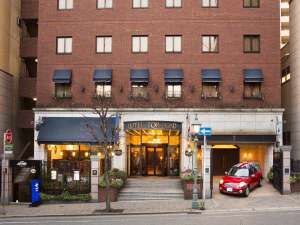 Kobe Plaza Hotel stands near JR Hanshin Motomachi Station which is within walking distance to local attractions such as Nankincho (Chinatown), Meriken Park & Harbourland etc. The lobster cuisine is popular among guests. 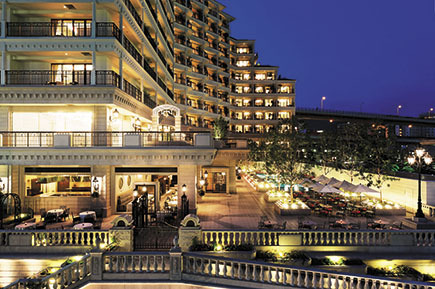 The Hotel Okura Kobe, an elegant city resort hotel, is located at Meriken Park overlooking the Kobe harbor front and the city’s landmark. It is a comfortable space which is harmonized with Japan’s traditional beauty and functionality. 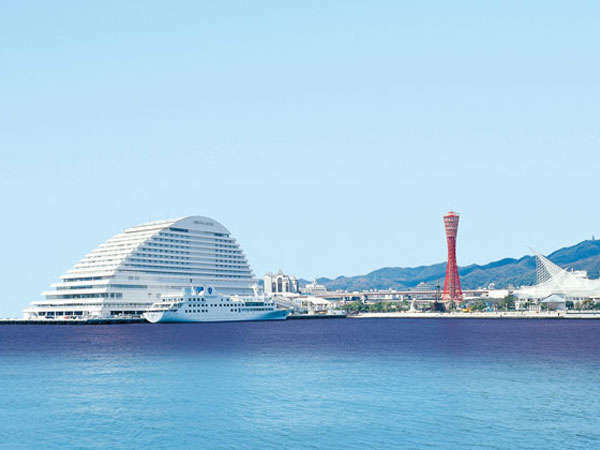 Hotel Sunroute Sopra Kobe Annesso is within walking distance to Kobe Harborland and a 2-minute walk to Shinkaichi Station. The hotel lobby is decorated with authentic stained glasses that are imported directly from Europe. 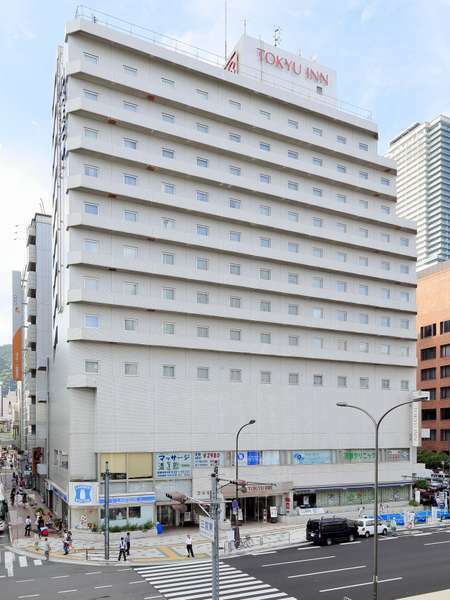 Hotel Sunroute Sopra Kobe provides a comfortable stay equipped with facilities such as a large size bathtub, shower-toilet and shower massage. All rooms come with high-speed broadband connection. Great option for both business and sightseeing. 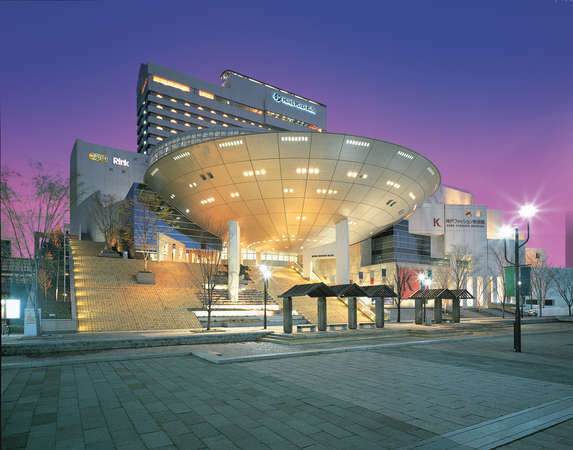 The Hotel Pearl City Kobe is located on Kobe's Port Island, a futuristic city designed for high fashion and exotic and modern art facilities. 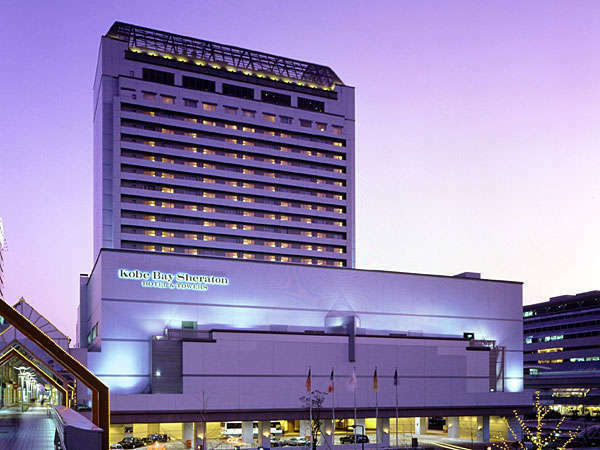 The hotel offers an extensive range of facilities for a range of events. 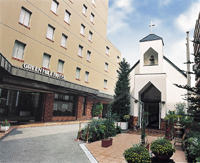 Centurion Hotel Grand Kobe Station is a 1 minute walk from JR Kobe Station on the JR Kobe line. 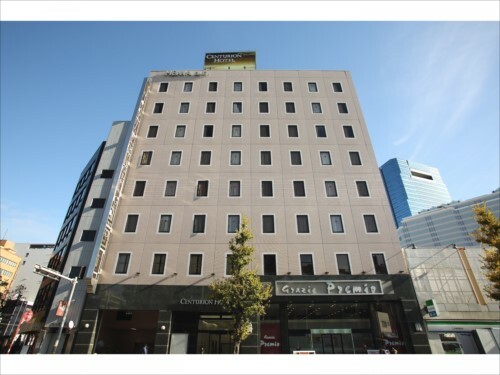 Hotel Monte Hermana Kobe Amalie is a 7 minute walk from JR Sannomiya station. Despite its central location, guests can relax in relative peace. All guest rooms are non-smoking. Ikuta-jinja shrine is right next to the hotel. 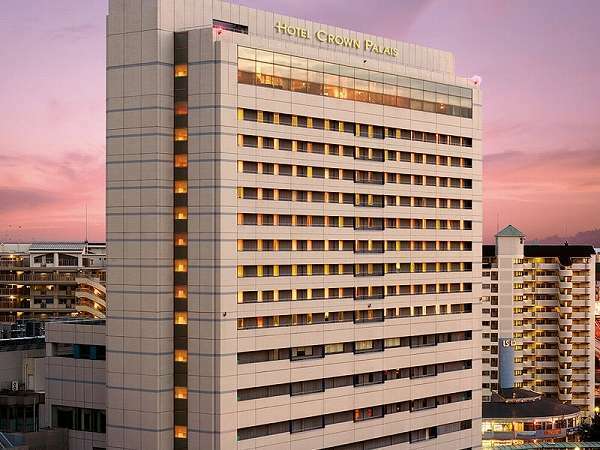 Hotel Crown Palais Kobe is located in Harborland, a new 'city within a city' on the waterfront and conveniently located next to JR Kobe station. Rooms overlook the harbor and have stunning views of Mt. Rokko. Relax and unwind at the spa and restaurants. 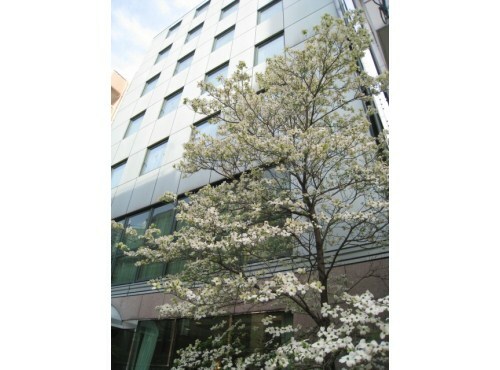 5-minute walk from West Exit, JR Sannomiya Station. 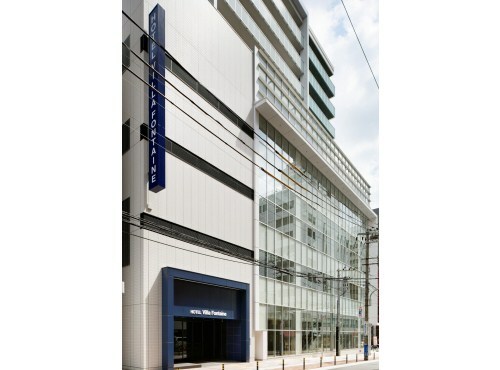 Located in Kyu-kyoryuchi area, the hotel has good access to major sightseeing areas like Chinatown, Kitano, Harbor Land. Breakfast buffet features Japanese and western cuisines with fresh-baked breads. The Oriental Hotel is known worldwide for its impeccable cuisine and attention to detail attracting famous people from all around the globe. Rooms offer lovely view of the sea and mountains while the you can see wonderful night views from the front lobby. 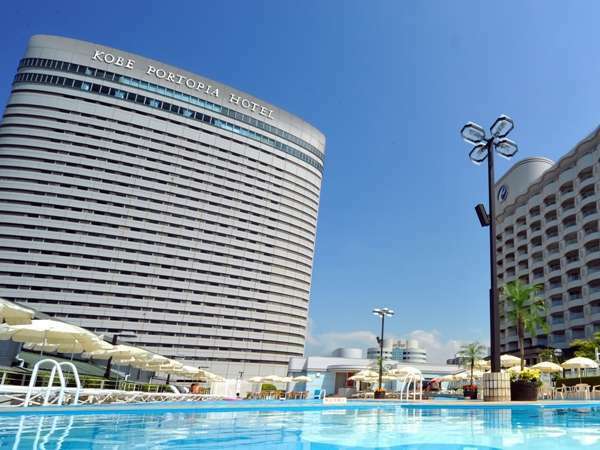 Kobe Bay Sheraton Hotel and Towers is an international hotel standing in the center of Rokko Island, a marine city floating off the shore of Kobe. The luxurious and modern interior where is able to enjoy beautiful night scenery will certainly be pleased. 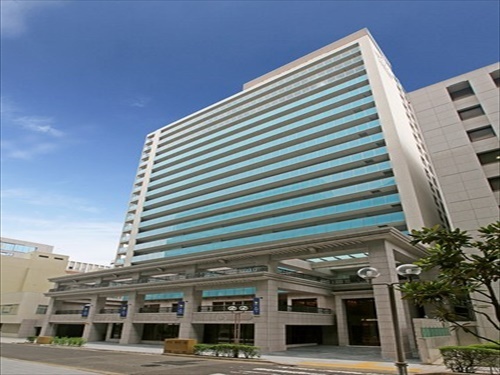 All 70 guest rooms at the Hotel La Suite Kobe Harborland are equipped with an ocean view terrace and large Jacuzzi Room sizes can get as big as 70㎡. Although a relatively small scale hotel, guests are guaranteed a high quality service and luxurious stay. 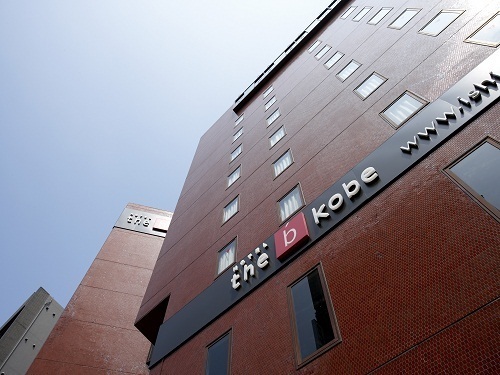 Green Hill Hotel Kobe is located close to Shin-Kobe Station and the entertainment and shopping districts. 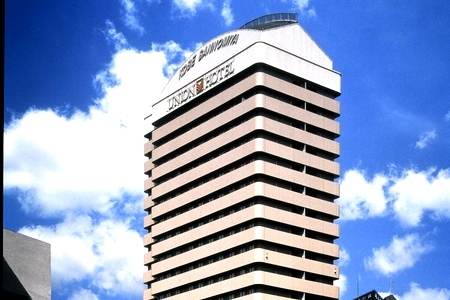 The hotel is a great option for both business and leisure guests. 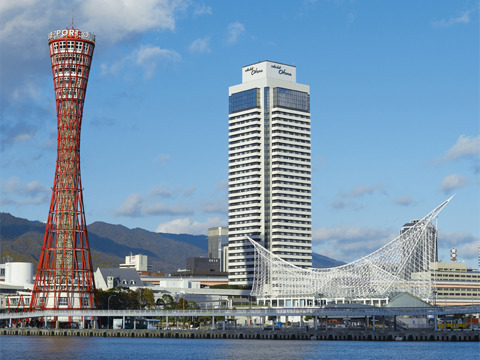 Kobe Port Tower Hotel is within walking distance to all the major attractions of Kobe. 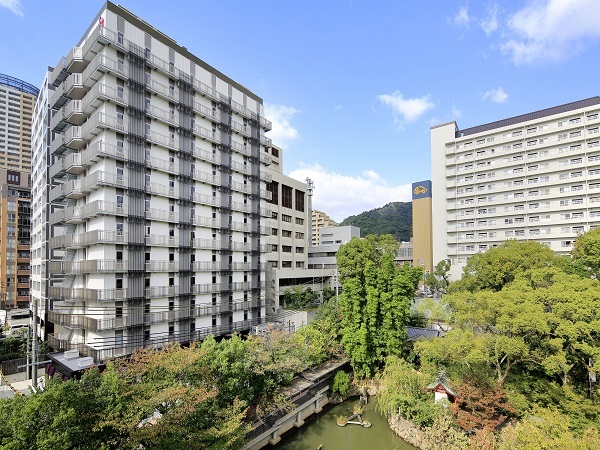 Facilities include a gym, a dog hotel and a calcium carbonate hot spring bath. 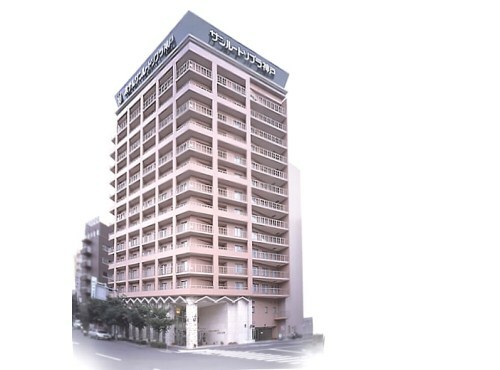 Kobe Sannomiya Union Hotel is a modern business hotel and popular for the pastel color rooms and the large bathrooms.Conveniently located for both leisure and business, it is within walking distance to JR Sannomiya Station. 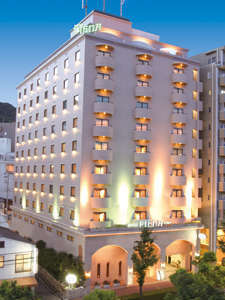 Hotel Piena Kobe is a stylish hotel where the 90 rooms are furnished with handmade Italian furniture and include Simmons beds. 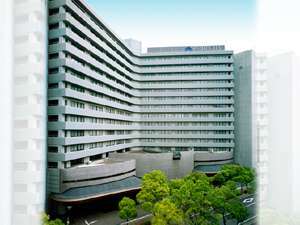 It is very conveniently located between JR Sannomiya Station and JR Shin-Kobe Station.